It's Christmas, Merry Christmas to all. 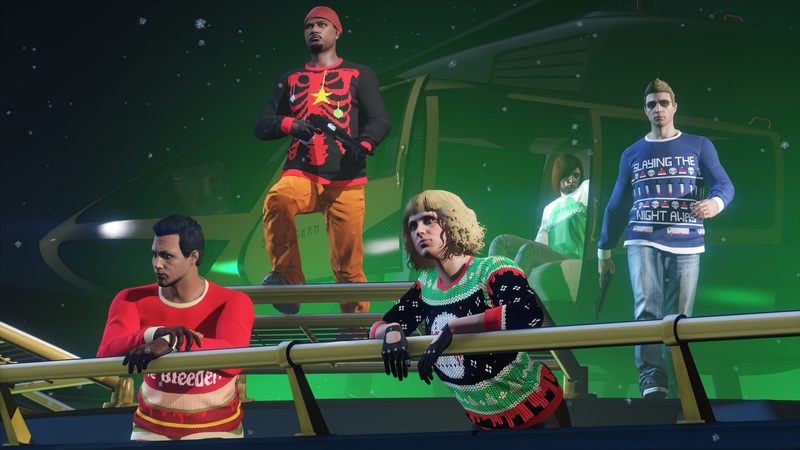 Today there is also another week of events in Grand Theft Auto Online. With many free gifts from Rockstar Games. New vehicles, paint jobs, T-shirts and much more. Every day you sign up, you receive new gifts. See below. 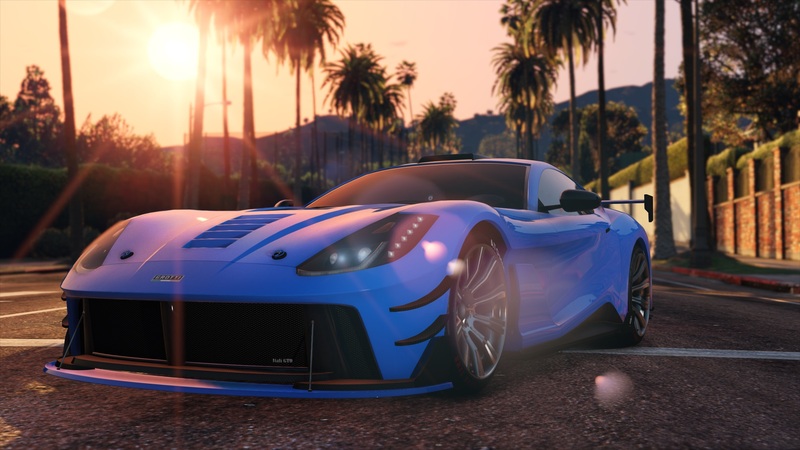 The Vapid Clique is now available in Grand Theft Auto Online. 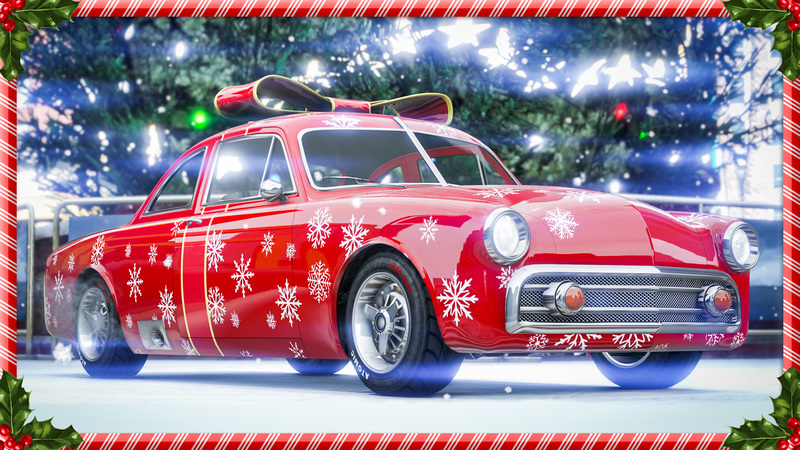 This vehicle is free for ALL players logging in on Christmas Day. Yes, this is a FREE car. So you put in your credit card because you do not need shark cards. The Clique is based on the 1951 Ford Coupe. The Grotti Itali GTO is the all-new vehicle released by Legendary Motorsport ] , Publication on the 26th of December. This vehicle costs $ 1,965,000 . You can notice this vehicle from Grand Theft Auto 1 out. Based on the Ferrari 812 Superfast. 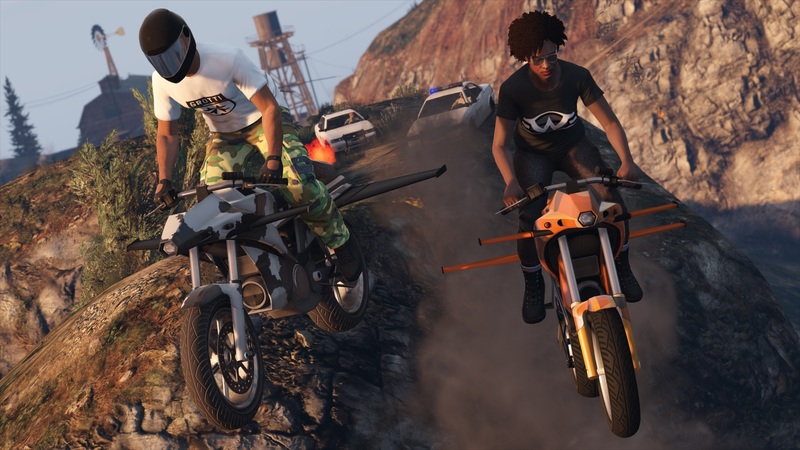 Register for Grand Theft Auto Online at any time during the next two weeks to Grotti & to get. Weeny T-shirts. Bomb Ball is the brand new mode now available in Grand Theft Auto Online. Bomb Ball is part of the recently released ARena War Series. Double GTA $ and RP are offered until January 14th.